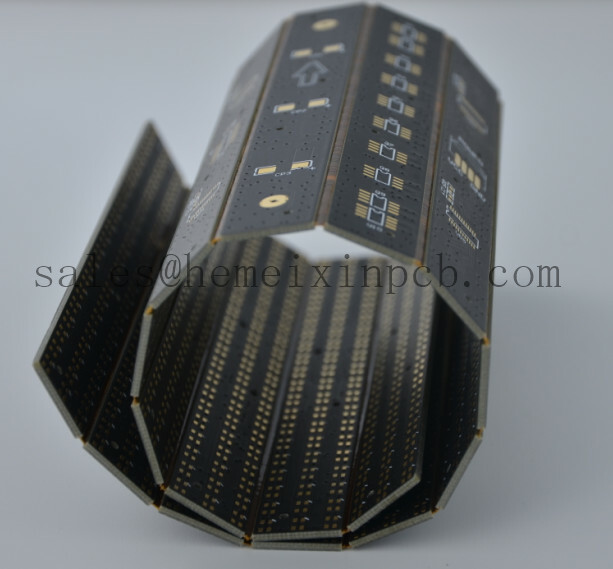 Product categories of Semiflex Pcb, we are specialized manufacturers from China, Semi-Flex PCBs, Semi-Flex-Leiterplatten suppliers/factory, wholesale high-quality products of Semi-flexible printed circuits R & D and manufacturing, we have the perfect after-sales service and technical support. Look forward to your cooperation! Perhaps the most important attribute customers prefer in choosing Flex Circuit or Semiflex Pcb technology is the capability of the flex circuit to assume three-dimensional configurations: they can be shaped to fit where no other design can and offer unlimited freedom of packaging geometry while retaining density and repeatability of printed circuits.